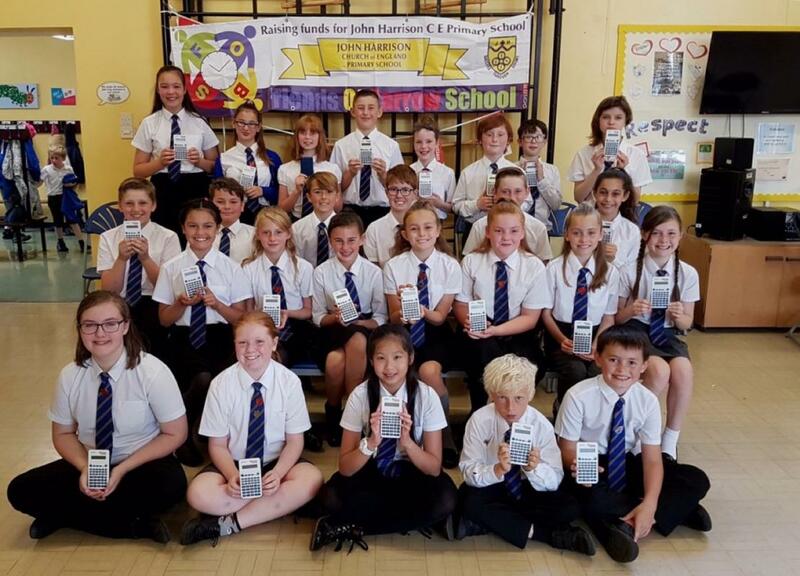 44 Scientific Calculators have been presented to pupils leaving the eleven junior schools in Barton and the villages, ready for their secondary education. The children’s names have been engraved onto each instrument to avoid confusion at school. 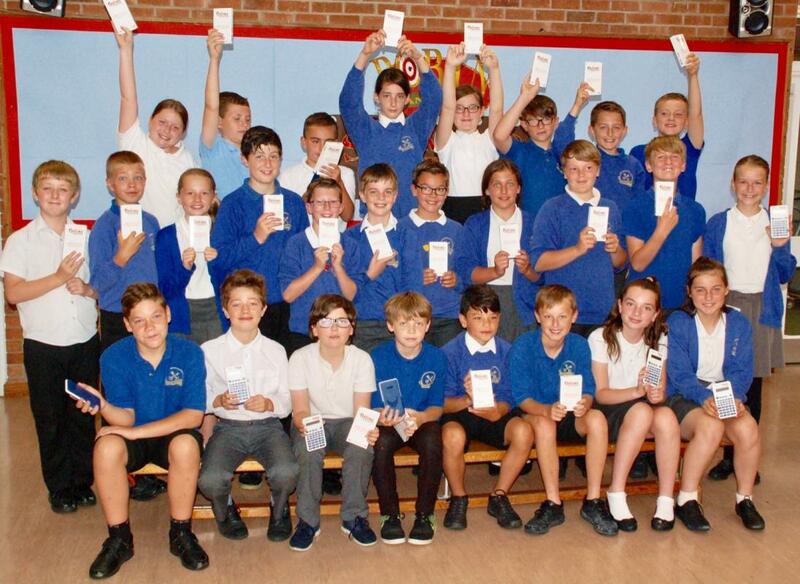 We aslo support Pupils going to Castleton Camp. 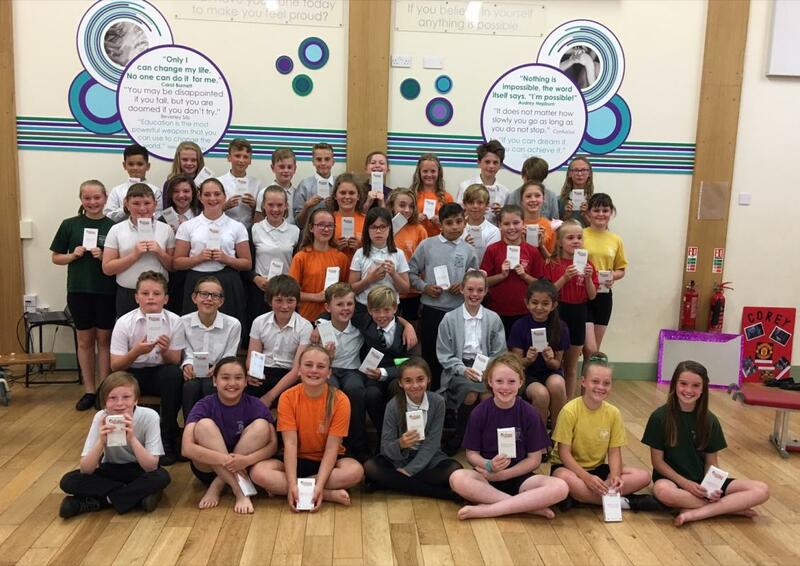 Peter Kipling, Chair of our Youth/Schools Committee organised the club sponsoring four primary aged pupils, from Castledyke School, to attend Castleton Camp in Derbyshire. Peter was helped with transport to and from Sheffield by Margaret Parrott, John Fagge and Ted Treasure. The children thoroughly enjoyed the experience. Thanks to Sheffield Rotary Club for still affording us the opportunity to send some of our pupils, despite the fact that we are in a different Rotary district.